Acupuncture Clinic™ is one of the top Acupuncture clinics. Dr. Larisa Turin was accredited by the National Certification Commission in Acupuncture and Oriental Medicine (NCCAOM), the highest level of certification available. 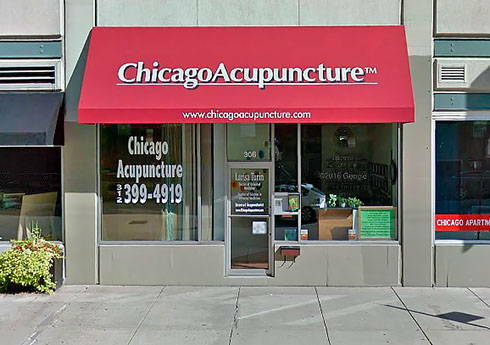 She is also licensed to practice acupuncture by the State of Illinois. The foundation of her success is the unique combination of experience and education as both a physician and an oriental medicine practitioner. The Best Acupuncture Clinic now servicing Wilmette, Winnetka, Northbrook, Highland Park, Glenview, Deerfield, Northfield and other North Shore communities.